THIS IS THE LIST FOR 2012. VIEW OUR 2013 LIST HERE . A favorite Summer activity in Utah is the Movies In The Park series. 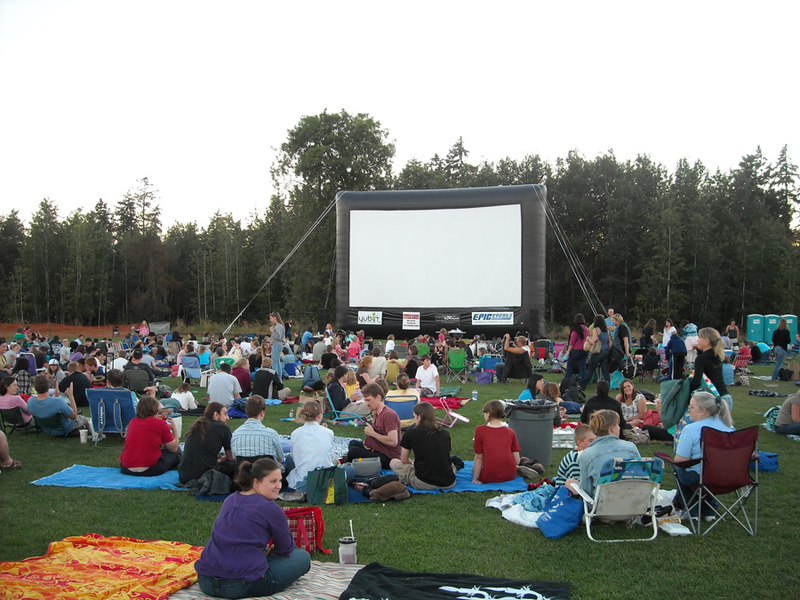 Many different parks and grassy areas hold these fun movie nights. "Harry Potter and the Deathly Hallows Pt 2" - June 22nd - Big Cottonwood Park. Fort Buenaventura movies - one Friday each month - no more info available - please check their website for updated info. Tooele City Park - July 3rd - movie not yet announced, but Lokalgrown will also perform as well as a movie will be shown.